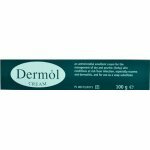 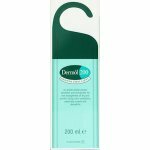 Dermol Wash is an antimicrobial emollient for the management of dry and itchy skin conditions, especially eczema and dermatitis. 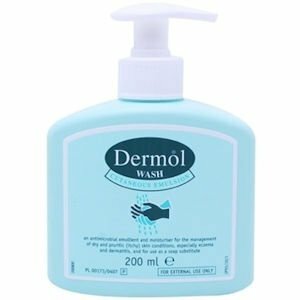 For use as a hand soap substitute. 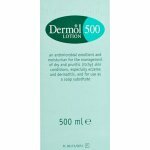 Dermol Wash is an antimicrobial emollient for the management of dry and itchy skin conditions, especially eczema and dermatitis. 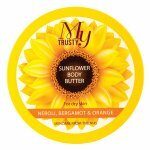 For use as a soap substitute. 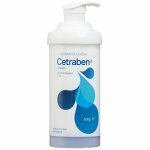 Benzalkonium Chloride, Chlorhexidine Dihydrochloride, Liquid Paraffin, Isopropyl Myristate, Cetostearyl Alcohol, Cetamacrogol 1000, Phenoxyethanol, Purified Water.